After seeing some adorable girls, it’s time for the boys. Patrick and Andrew were a lot of fun to photograph. This is the last post on the Easter Bunny Portraits themed series and I hope you enjoy it. We are already working on our next themed series. Make sure you subscribe to our newsletter to find out first the details (or like our Facebook page). 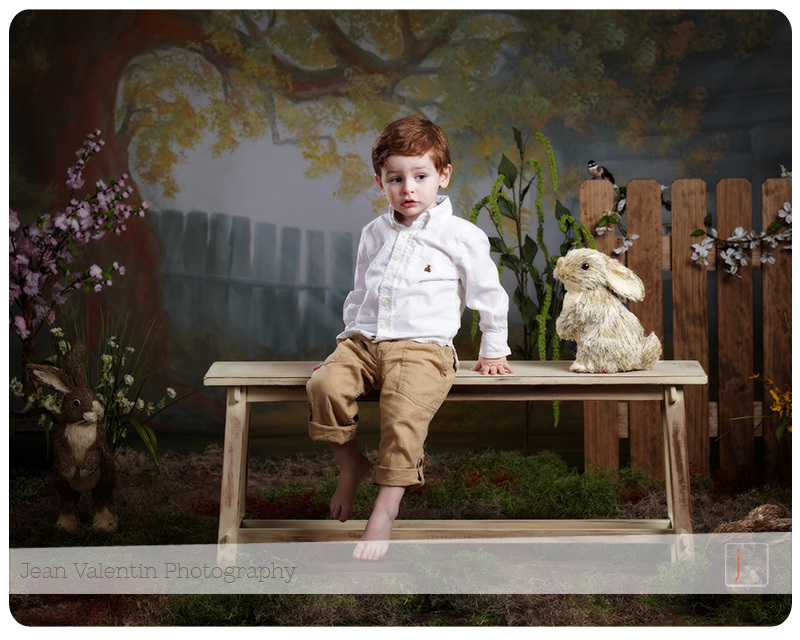 This is another session from the Easter Bunny Portraits series. As you can see, studio portraits don’t have to be boring. One comment I received: they look like they are from a story book. Enjoy! Next week, we’ll feature some boys too. Last week we announced our first themed sessions for the year. 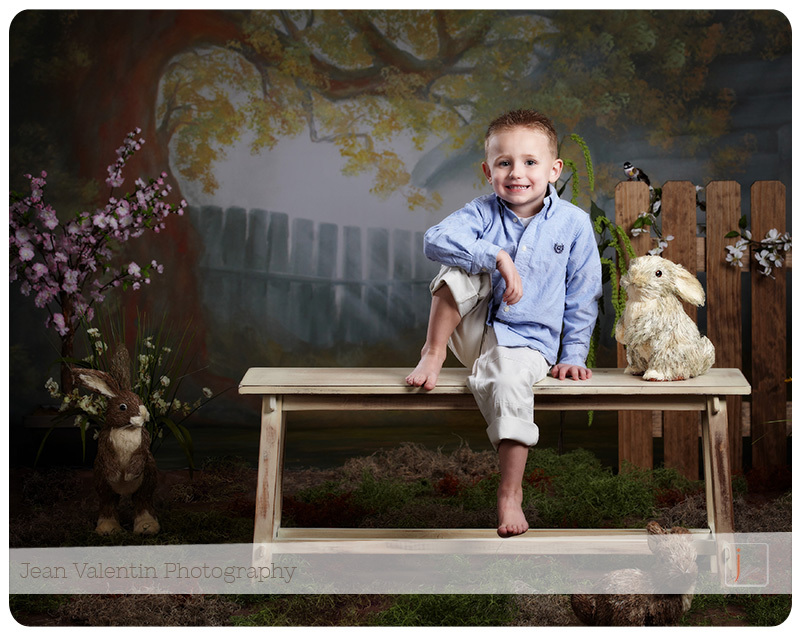 Here are some images for your enjoyment from the Easter Bunny portrait sessions. 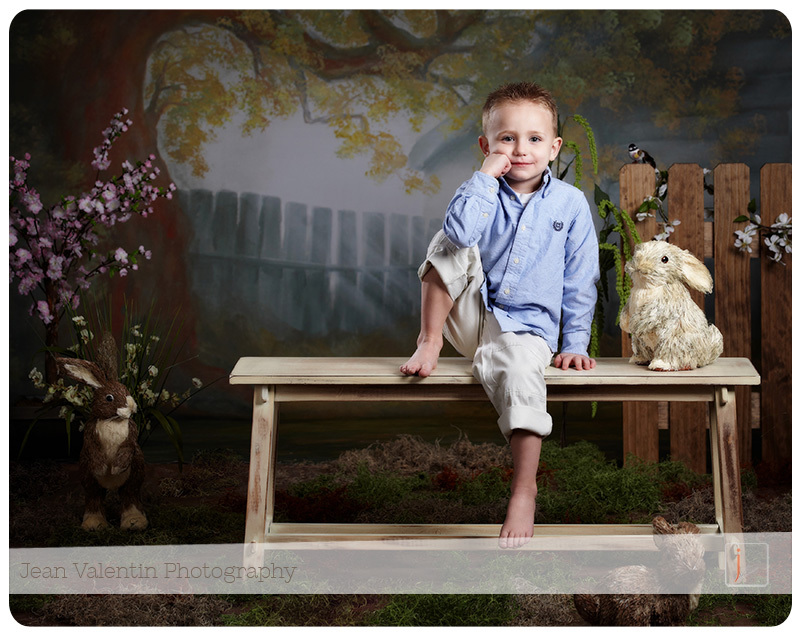 Easter bunny mini sessions – custom designed set and no waiting lines. There are still a few spots available (if you want first chance of reserving your spot, signup for our newsletter; it goes out before we make it available to the public). Welcome back! This is the evening gown portion of Miss Philadelphia 2013. And, at the end, we’ll reveal this year’s new Miss Philadelphia. First, let’s start with another beautiful performance by Miss Philadelphia 2012, Lauren Bilski. Let’s enjoy one more time the beautiful contestants in their evening gowns …. 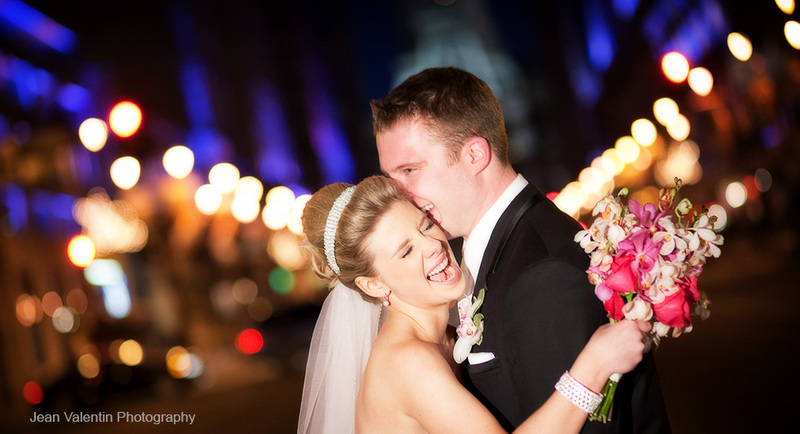 And, Miss Philadelphia 2013 is …..